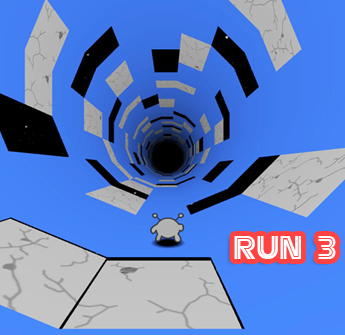 Mall Dash is a 3D racing game of remote controlled cars inside the mall. Go through the cinemas, food courts and into different stores. It's a very fun racing game in a very unique setting. Play solo and unlock different cars and tracks by winning races or compete with friends and other players online in multiplayer mode. Unlock all the achievements and be in the leaderboard!Have you ever played one of those games with little toy cars racing on a desk or at the kitchen? Well, this is a slightly larger version of those types of racing games.Much fun!Join now and have fun!